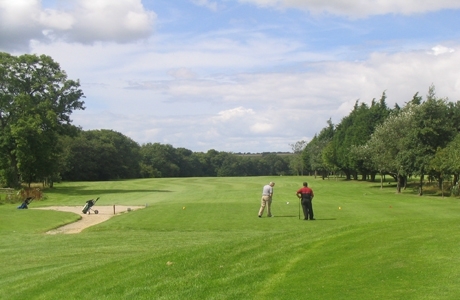 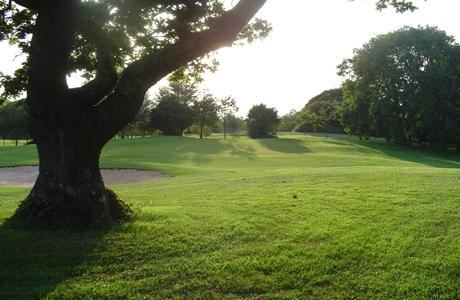 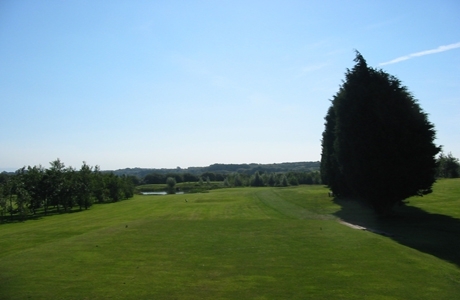 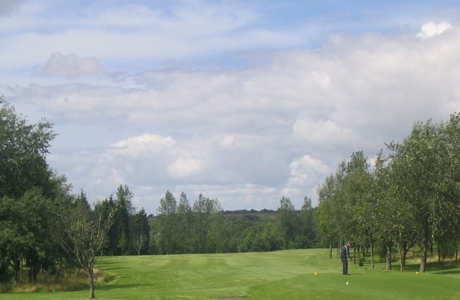 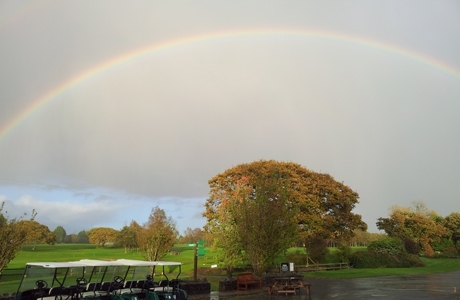 Founded in 1969 this long parkland course is located near Swansea Airport and covers 135 acres on the Gower Penninsula. 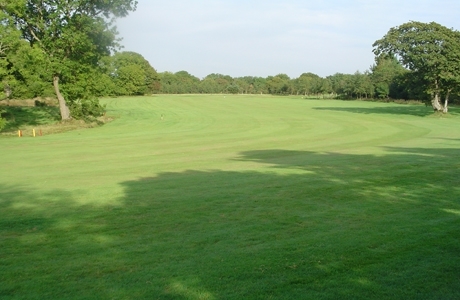 Its wide undulating fairways provide an interesting challenge to all golfers irrespective of handicap. 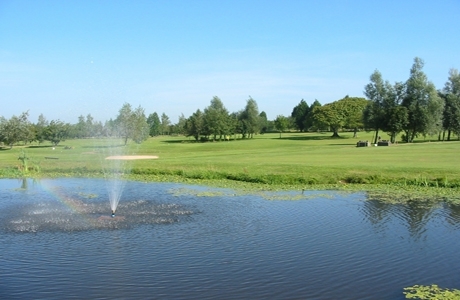 Water hazards throughout the course present a challenge to one’s accuracy off the tee and fairway. 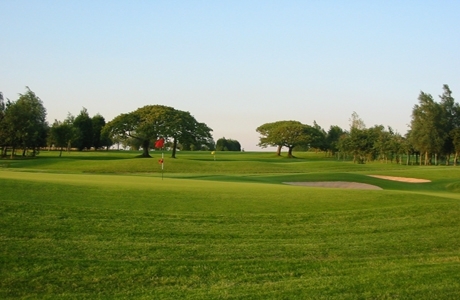 Fairwood Park has hosted the Welsh PGA Championships on 2 consecutive occasions during the 1990’s.